So it is Christmas... 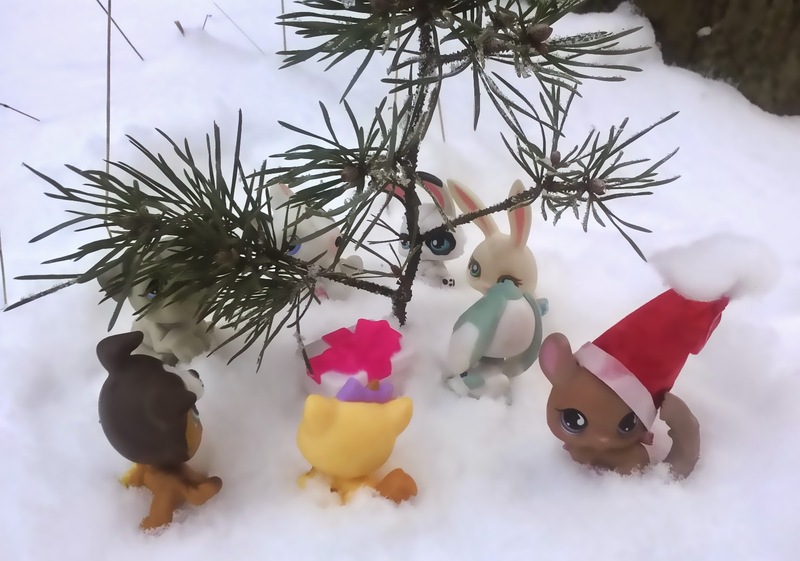 The Littlest Pet Shop animals gathered out to the snowy yard for their yule celebrations, with a little Christmas tree they got from a fallen pine branch. 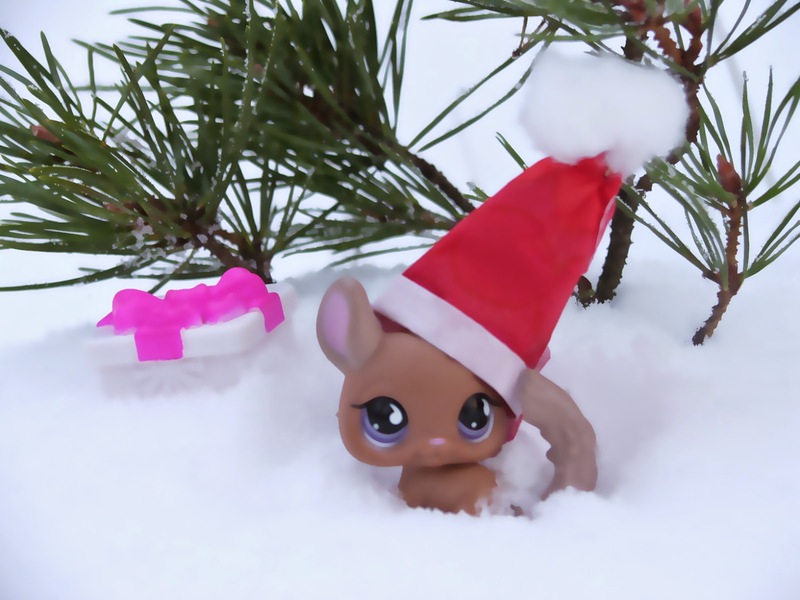 They sang their carols and danced around the Christmas tree and had a jolly good time.